Apple’s decision to make a notch on the iPhone X had its valid reasons. However, what many Android OEMs are doing following Apple’s lead is both needless and looking ugly from my point of view. There, I said it. 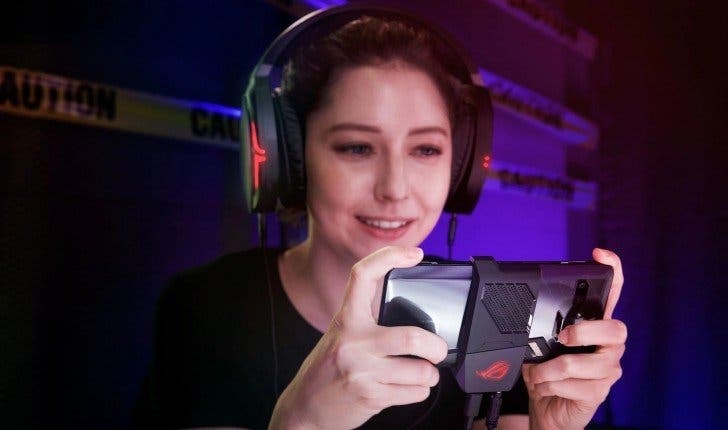 There’s no need to go around putting a notch on your flagship devices just because Apple did. To top it, these OEMs don’t want to get rid of the bottom bezel, one of the reasons for the notch to exist. Even then, Asus has become the latest company to adopt the herd mentality. 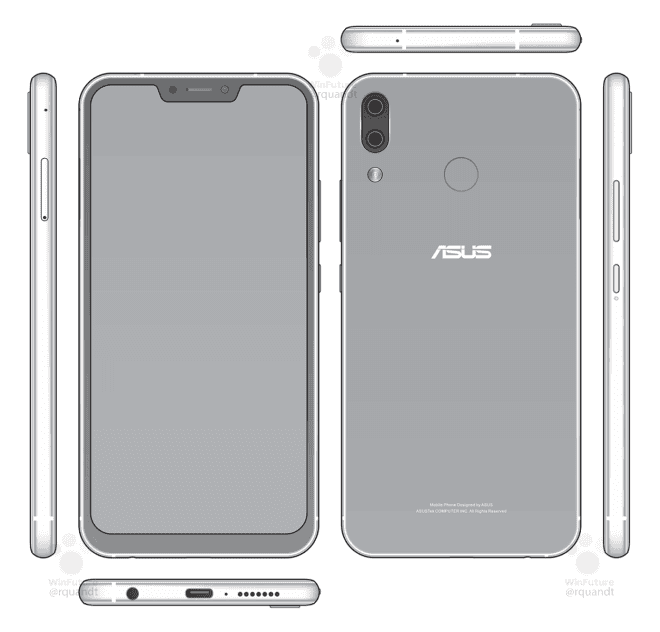 New renders of the ZenFone 5 have surfaced that clearly show the notch on the flagship device. The design isn’t much different from the Huawei P series that has leaked in its entirety. Besides that, what is visible is the dual camera on the back, fingerprint reader, USB Type C as well. The leak comes from a reputed source and we have all reason to say this is authentic. There isn’t much to go about the spec sheet here. But we’ll get to know them soon. 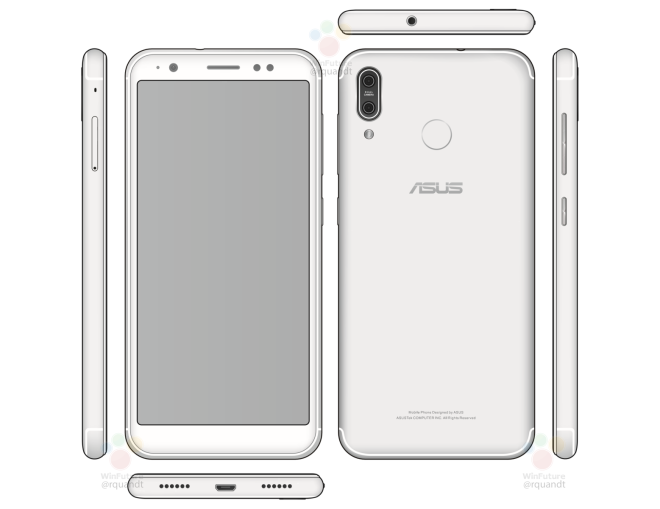 Besides the ZenFone 5 which will house flagship hardware, the ZenFone 5 Lite has also leaked in the past sporting a different design than its premium counterpart. The ZenFone 5 family that usually has more than 3 variants will be launched at the MWC 2018.